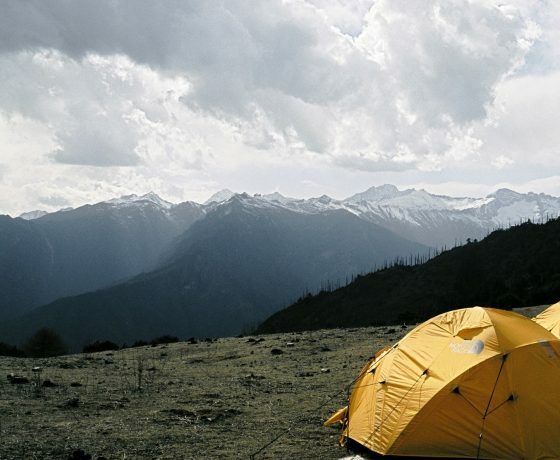 As an avid APA traveler said, “Bhutan is inarguably the most beautiful country on planet earth!” Bhutan is a kingdom of fiercely guarded traditions, richly textured culture, and dramatic mountain scenery. 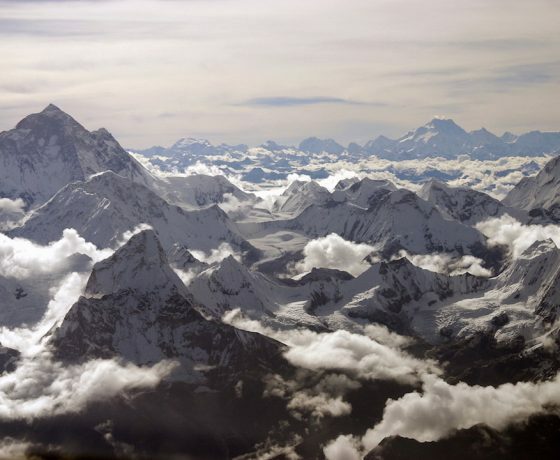 Tucked away from the world by mountains and jungle, this remote kingdom has successfully preserved a traditional way of life and the practice of Tibetan Buddhism. Visit dzongs (temples) and quaint hamlets sprinkled throughout the alpine landscape. Immerse yourself in the magic, folklore and medieval charm of this region, then relax in deluxe hotels incorporating contemporary design with Bhutanese craftsmanship. 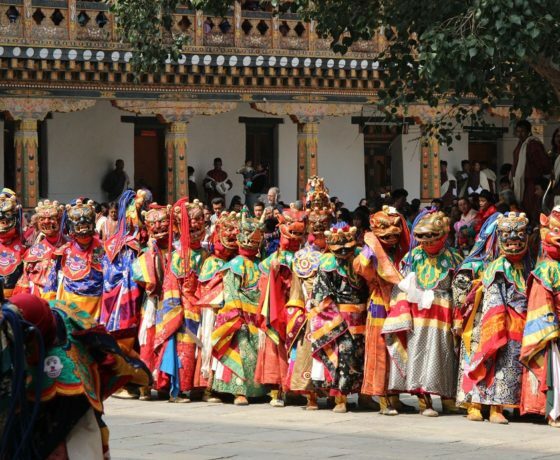 Attend a jovial tshechu (festival) in which Buddhist monks garbed in masks, hats, and bright costumes, perform exciting religious dances in monastery courtyards. Visit a thangkha (traditional Buddhist banner) painting school where students keep this traditional art form alive. Dha (archery) is Bhutan’s national sport. Attend a local archery tournament where the local spectators feast and drink while decked out in their finest traditional outfits. Drive through rolling, almost alpine countryside, to the soaring Tiger’s Nest Monastery which was built in the 1600’s, and clings to sheer rock cliff rising 2953 feet above the valley. Legend has it that Guru Padmasambhava, the tantric mystic who brought Buddhism to Bhutan, landed here on the back of a flying tiger. 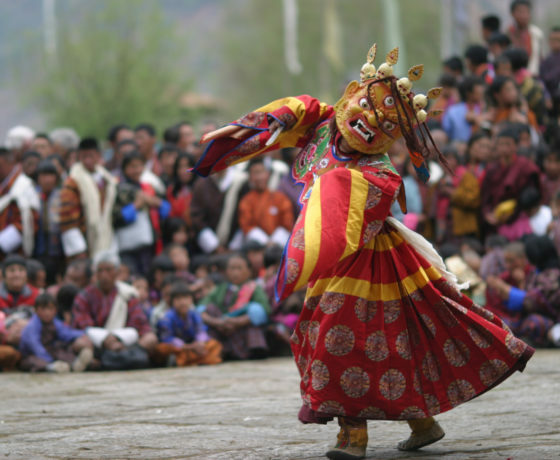 HIMALAYAN TAPESTRY: Mask Dances & Pandas New!